With the way the weather has been lately, chances are you’re spending a little more time indoors, which means more exposure to allergens, germs, odors, and dust. 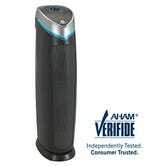 You can decrease the amount of air pollutants you’re breathing in with an air purifier. 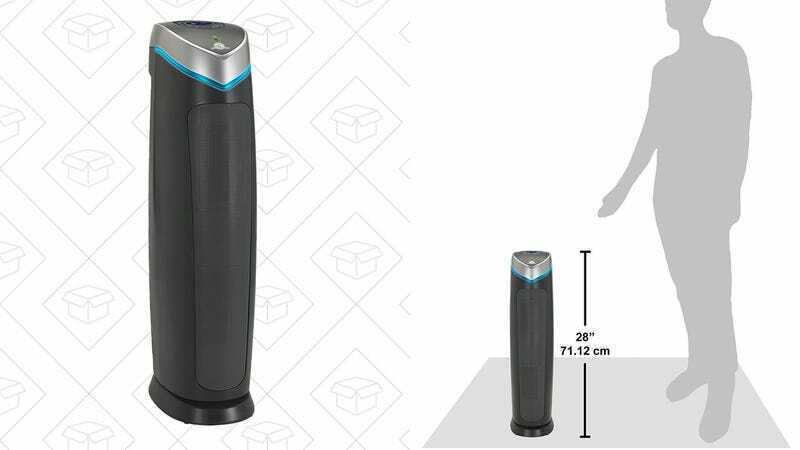 The GermGuardian Air Purifier System features a True HEPA filter (a big deal at this price), a UV-C light to kill bacteria and viruses, and a charcoal filter to reduce odors. This model normally bounces between $120 and $110, and today’s $104 price, after 10% off coupon, is an all-time low.